Girls, I know this is a very delayed review. I was supposed to review it back when I lived in Hyderabad. 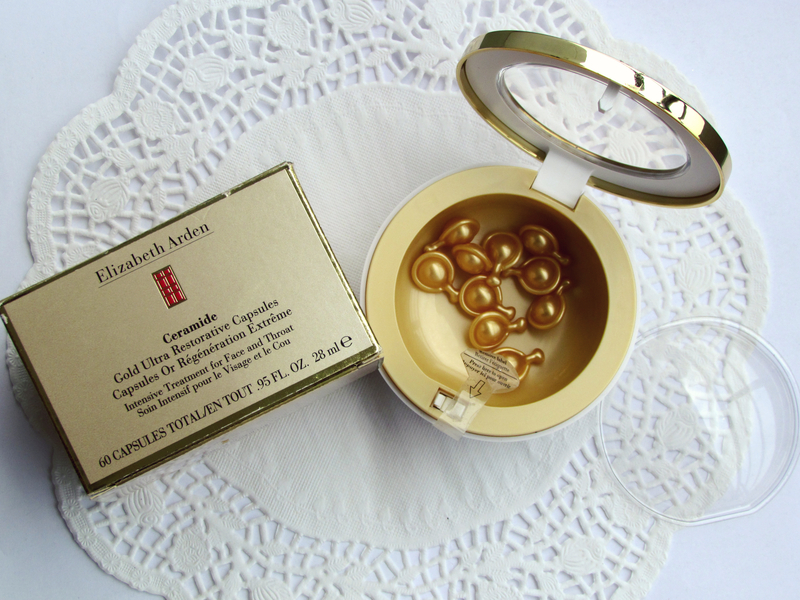 I had featured it here in Instagram to you guys 18 weeks back here & here; This review is going to be about Elizabeth Arden Ceramide Gold Ultra Restorative Capsules. Now, I am posting this review after finishing this product fully. As you guys already know this review was supposed to be posted 18 weeks back. But due to some glitch, the review didn’t get posted and I got really busy with relocating. Fine lines happen when skin loses its ability to make moisture-magnet lipids called ceramides. 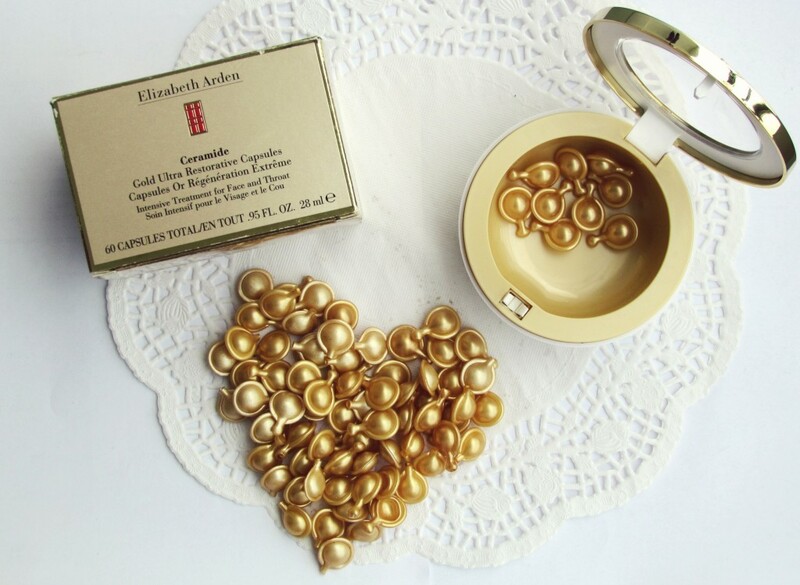 The Ultra Restorative Capsules contain a lightweight, silky-smooth, nongreasy serum for your face, neck and décolletage that instantly infuses your skin with youth-restoring ceramides, helping replenish your natural ceramide levels and instantly retexturizing skin for a firmer, smoother look and fewer wrinkles. It absorbs quickly to strengthen and repair the appearance of skin for a visible improvement in overall appearance and a noticeably more youthful complexion. Comes in a one touch opening jar and a plastic lid to protect the capsules. I don’t remember how much exactly I paid for this. 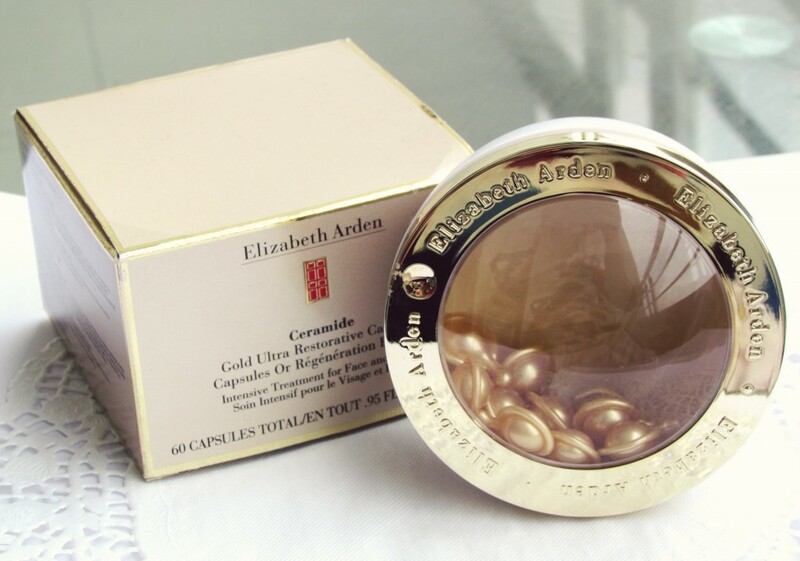 Was 3.8 K + INR (Around 70 $NZD) ; Qty: 60 Capsules; Nt Wt: .95 FL.oz or 28 ml. I bought this from Shoppers Stop Hyderabad. Capsules are just like a gold cap. easy to twist , break and use it. 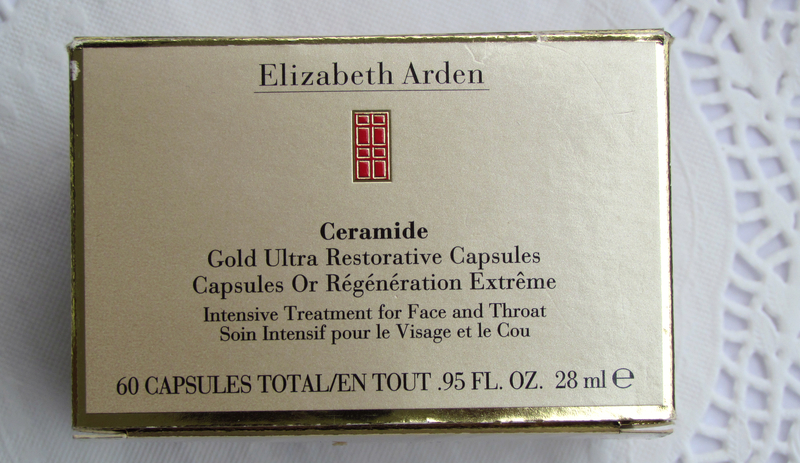 Ceramides are one of skin’s important natural youth factors, the first line of defense against signs of ageing. 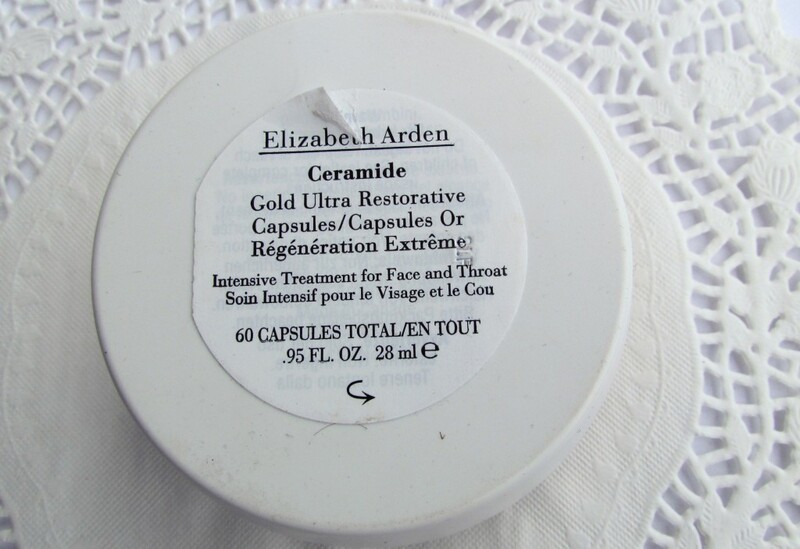 With a pure, potent, precise-dose capsule you can help your skin replenish the ceramides it has been missing for a beautiful youth-restoring look. 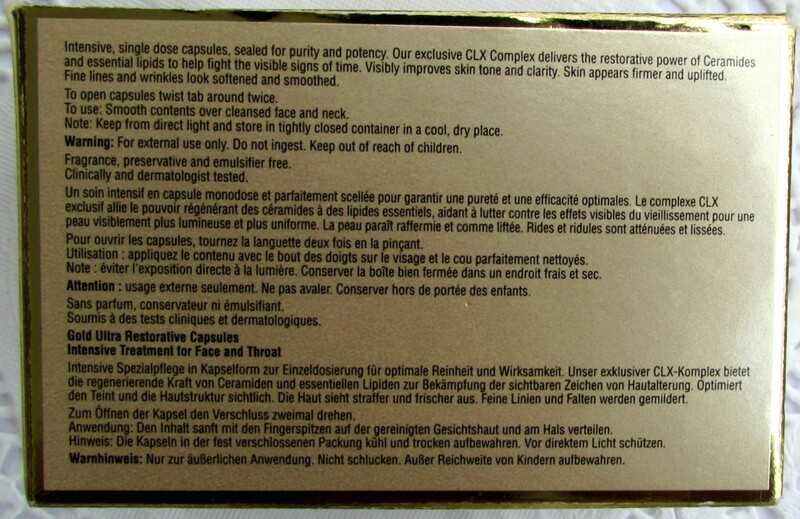 See all the capsules I have used below! For this picture I saved all of these empty capsules! Initially I was concerned whether it would be really too much for my skin. But the consistency is oil like. not too runny. Hats off to the moisturizing effect it has on the skin. 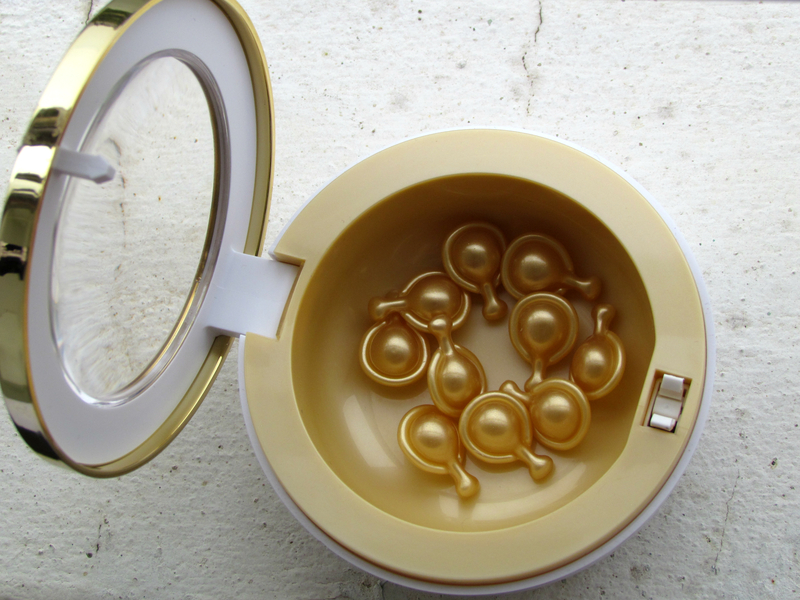 Inside the tiny little capsule – is the most silkiest feeling moisturizer. I used it at day & night after cleansing my face. It comes in individual caps that are easy to open. It’s oil like consistency glides on smoothly and absorbs wonderfully leaving no oily residue. I was super impressed on how quickly this got absorbed into my skin. Being an oily serum I thought my skin would have this oily feel after spreading this onto face. Surprisingly it drys out matte and turns out to be a perfect base for foundation. Foundation easily glide onto the face when this was used as a base. Sometimes I mix this serum along with my estee lauder foundation to get that dewy look (Thanks to revu who told me this method of mixing EL foundation +this capsule). I love the way my skin looks when I use this. 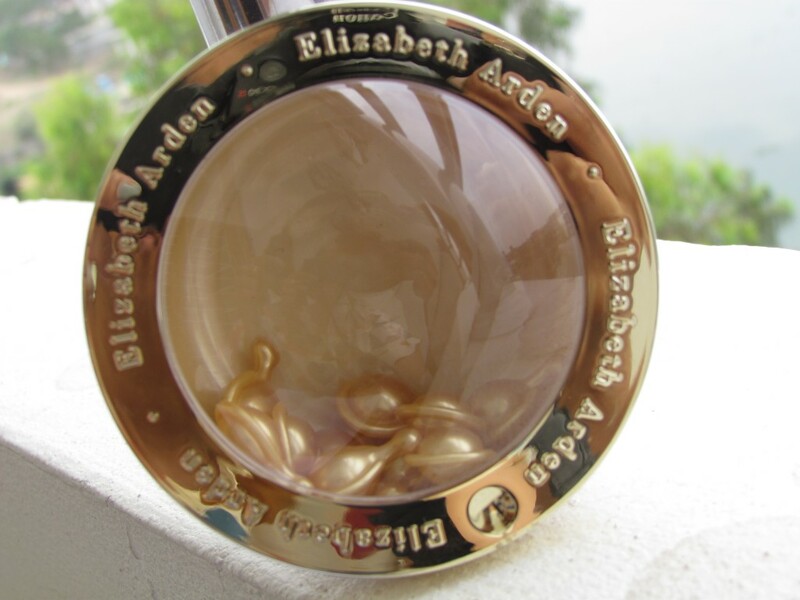 The Elizabeth Arden website says that its for use under moisturizer; However, I used it only during night and whenever I felt my skin becoming very dry. People with extremely dry skin might want to apply a cream on top of it. Else this is a good leave in serum that helps hydrate the skin. The best thing is that there has been no irritation or allergic reaction. One capsule covers the face and neck area well. I can’t say any noticeable improvements on wrinkles as I don’t have it. Made my skin feel nice and supple when I applied this on my face and the smoothness continued when I woke up. This for me is more of a great moisture quenching product for dry skin instead of an anti-aging product. 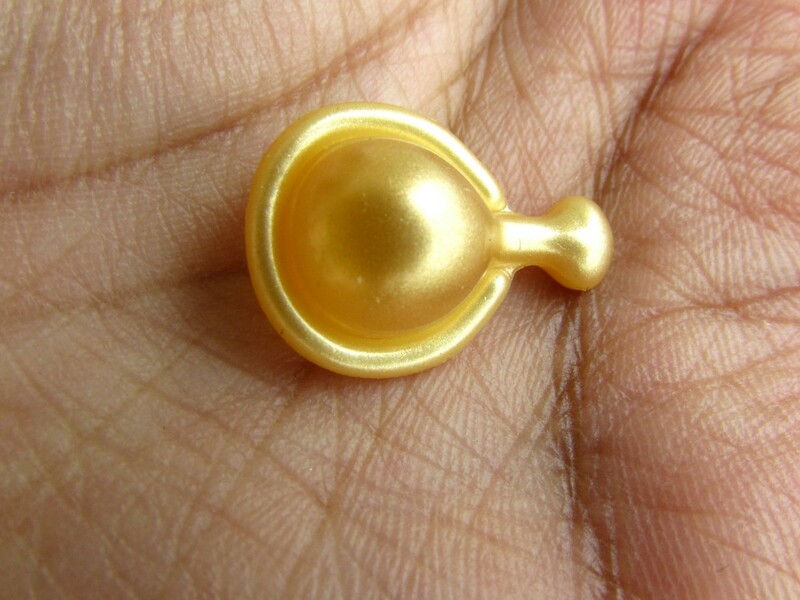 Use a safety pin to puncture the twist cap. This just shows we need a very little product for each application on face and neck. Sometimes, people have a tendency to waste product by over applying. 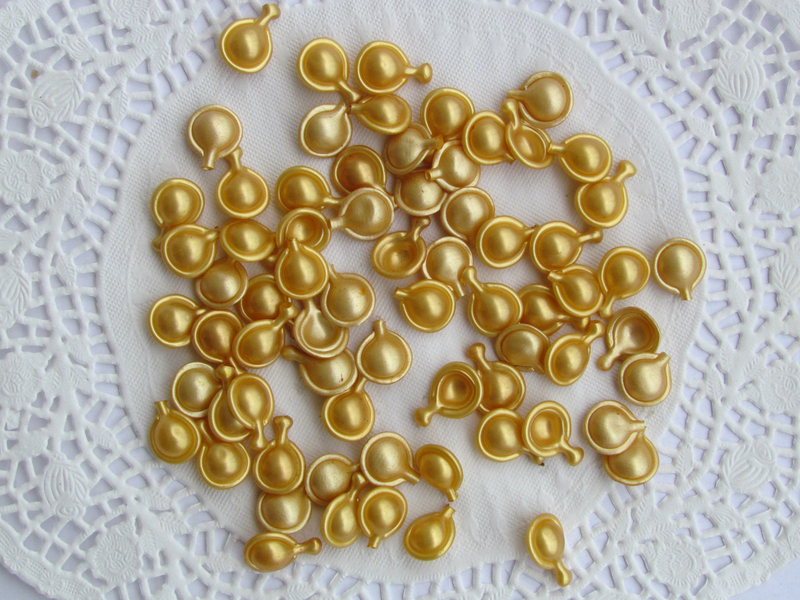 Love the tiny caplet which has just the right amount needed pre-measured for you without any mess. It really soothes peeled/flakey skin (skin peeling as a result of micro dermabrasion/any other treatments. It felt like olive oil smell to me but fortunately it does not linger around. Great to know that its preservative free and emulsifier free. Now, a very important fact to know if you are planning to buy this is it might give tiny zits on your face. But, It’s how it works. continue to use if there is no irritation/swelling. zits will go off in a day/two and your skin will love this product. This product is perfect for winters. Those nights where you need that extra hydration for your skin. For having 60 applications it makes this product a great value for the price and worth the moisturizing benefits. 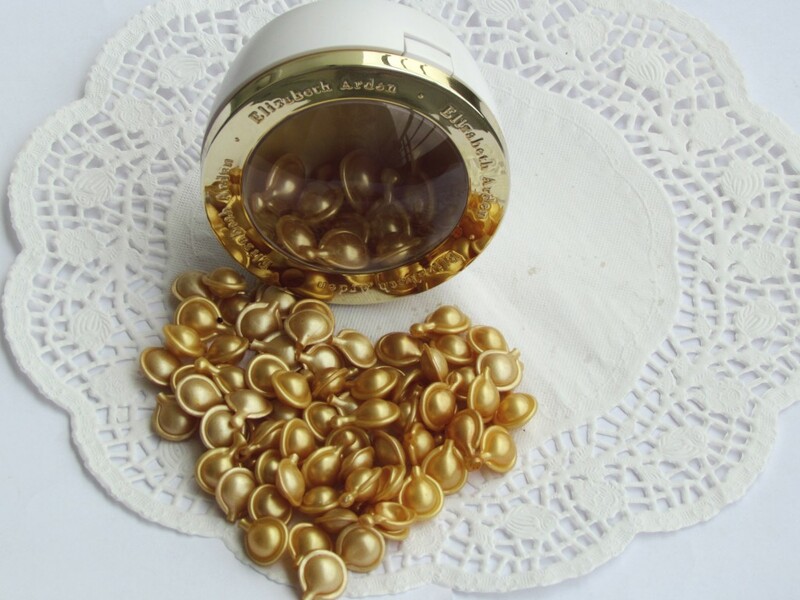 The best part is that the capsules are sealed for freshness, it stays fresh until you pop one open. Awesome! It’s definitely great to have one jar around for you to use at your convenience, while maintaining it’s freshness. I absolutely recommend if to you if you suffer from flakiness of skin and is looking for a product that provides adequate moisture to combat dryness. Perfect for winters. A great moisture quenching product for dry skin. Oh wow! My skin goes through dry and oily stages throughout season changes and at the moment its flakey especially around the tip of my nose – I have no idea why, I guess because its exposed the most?! 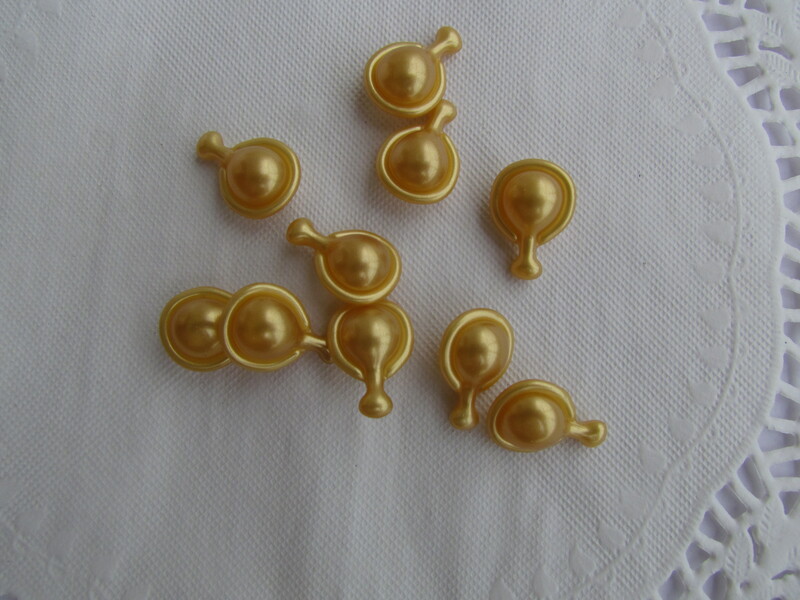 I might look into getting some of these cute capsules for when my skin does go flakey!